Engineers are responsible for conceiving, designing and creating solutions that make a positive contribution to our world. With degrees that span civil, electrical, environmental, mechanical and software engineering, you’ll be able to apply your scientific and mathematical knowledge to an area of your interest. Our engineering degrees offer industry placements and project-based learning that let you put your skills and knowledge into practice from your first year of study. Plus, you’ll learn in cutting-edge facilities including our brand-new Nathan campus engineering labs. At Griffith your degree is built around hands on, project based learning. Our facilities are purpose built to accommodate the practical and creative nature of the degree. Designed to give you exposure to a range of engineering disciplines, our common first year gives you the chance to experience the different areas you can specialise in before choosing a major later in your first year. Our engineering degrees incorporate a professional placement, giving you the opportunity to use your skills in the workplace before you graduate. From 2020, you’ll learn in new purpose-built facilities in the N79 Academic Building at our Nathan Campus. Construction has commenced on the new building that will house specialised labs, workshops and learning spaces, providing staff and students with best practice teaching and learning facilities. With a range of double degree options available, you can combine your engineering degree with another area of interest without doubling your study time. You’ll graduate with a unique skill set that will give you an edge in the employment market. 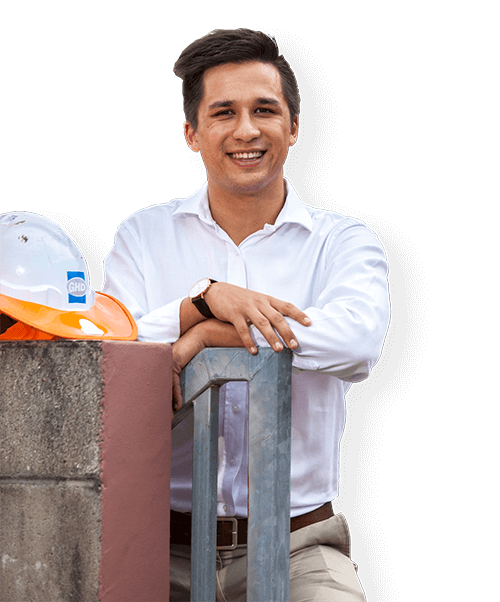 With a degree accredited by the national engineering body, Engineering Australia, you’ll be equipped to pursue an engineering career in Australia and overseas. Depending on your major, you may find opportunities in aviation, construction, manufacturing, natural resources, telecommunications, transport or software development.